In order to promote art education and culture, the government established Taiwan Art Education Institute in Nanhai Campus. The main purpose of the institute is to stimulate the interaction of people and art. The institute has promoted research on art education and cooperated with Taiwan art education reform. Through the promotion of general art education, social art education and professional art education, the institute hopes to enhance and improve people’s knowledge and application of art. 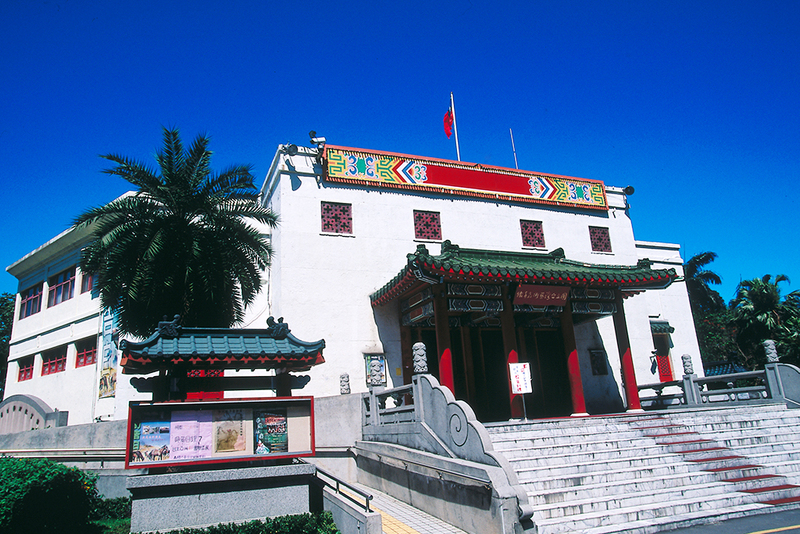 The National Taiwan Arts Education Center has three major facilities, that is, a concert hall, Nanhai Art Gallery and Zhongzheng Art Gallery. The concert hall and the galleries are within the same building. The concert hall is 479 square meters in area with 530 seats on the first floor and 127 on the second. The gallery is 240 square meters in area, providing advanced equipment and space for artists and exhibitions. In addition, the outdoor gallery and the performance square are 1,004 square meters in area. The center has made great contribution to Taiwan art education. Nat'l Hwy 1 →Exit at Taipei Interchange → Sec. 3 to 1, Chongqing N. Rd. → Sec. 1 to 2, Chongqing S. Rd. → Nanhai Rd.